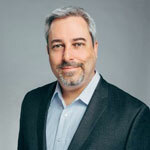 AboutAdam Fingersh is Senior Vice President and General Manager of Fraud and Identity Solutions in North America. 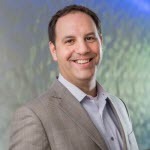 Adam is responsible for the strategic direction and development of all fraud and identity product, sales and marketing related activities for Experian’s fraud businesses in North America. Since joining Experian in 2005, Adam has served in a variety of senior management roles. 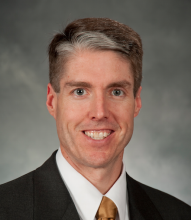 Previously he was Senior Vice President of Products and Marketing for Experian’s Decision Analytics business. Before then he was the Senior Vice President of Products and Marketing for Business Information Services business unit. 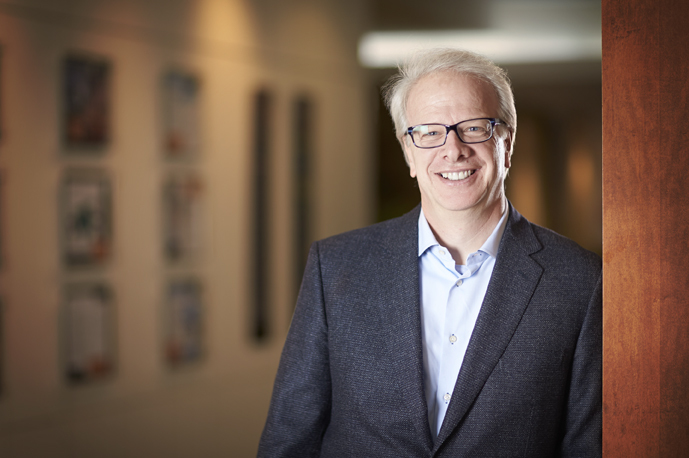 Prior to his role within BIS, Adam served as Director of Experian’s Global Synergy and Innovation group, where he was responsible for working with global business units to support innovation and cross-business-unit initiatives to drive new product revenue. 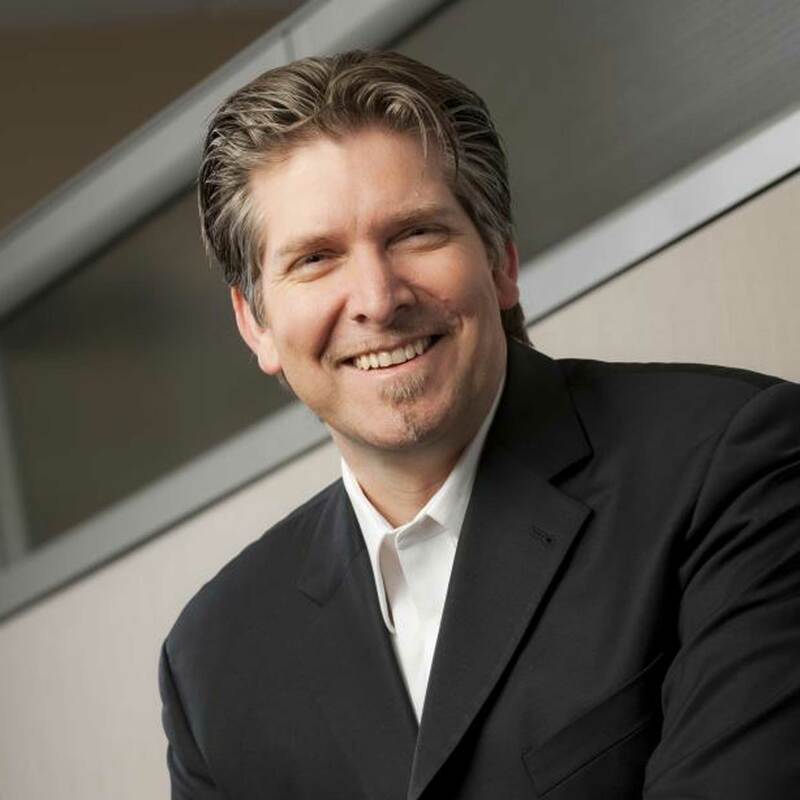 Prior to Experian, Adam worked for Oracle Corporation and BearingPoint, Inc., leading consulting programs to develop and deliver business process strategies and business information systems for large clients including Agilent, Gap, and Qualcomm among others. Fingersh holds a Master of Business Administration with top honors from the University of California, Irvine and a Bachelor of Science in business administration from the University of Colorado, Boulder. AboutSenior Product Manager and Business Consultant, Decision Sciences. 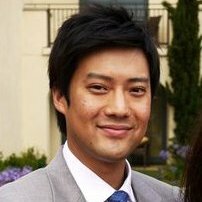 Alan Ikemura is a senior product manager and business consultant for Experian Decision Analytics' Decision Sciences. He manages strategy development, product design, and client and sales support for the Business Intelligence suite, including the Experian thought leadership publishing initiative with Oliver Wyman Consulting. In addition, he provides consulting services on custom Business Intelligence engagements. AboutWith nearly 15 years of experience, Andrew Beddoes brings deep expertise in consumer credit risk management covering the complete Customer Life Cycle. His specialty areas include originations, acquisitions, portfolio management and collections, with an expertise in customer-level decision management for retail banking, credit cards and retail credit. Beddoes has the unique ability to understand how predictive models can be used in decision strategies to transform analytics into customer treatments that help organizations grow profitably in a controlled environment. He has redesigned a customer level acquisitions suite of strategies, including a scorecard redesign, and deployed decision management product and services across the Customer Life Cycle. Prior to joining Experian, Beddoes served as director of Credit Performance for the Electronic Payment Solutions division of National Bank of Canada. Before that, he was a risk analyst at Associates Capital Corporation UK. Beddoes is fluent in both English and French. AboutAngela has spent the last twelve years in the eCommerce and digital fraud space specializing in risk and chargeback management. As part of the Global Fraud and ID team at Experian, her roles have included risk analyst, product marketing analyst and product management. She enjoys learning about the work that goes on behind the scenes during seemingly everyday transactions as that perspective helps her understand and mentor others on how incredibly complicated everyday events can be. During her free time she enjoys yoga, hiking, and binge watching the latest series available on Netflix. AboutAshley Knight is part of Experian’s Consumer Information Services and is the Director of Product Management, Consumer. She leads a team responsible for the ongoing management, product development, and marketing of Experian’s Data Integrity Services and works closely with internal Sales teams, Data Providers, and Consulting groups to deliver on and enhance data quality solutions. Ashley joined Experian in March 2014 and has 13 years of experience in the financial services industry. She was most recently with Santander Bank as Vice President of Product Management. Prior to that Ashley was with Citizens Bank and has also held roles in finance, marketing, and underwriting. She has a bachelor's degree in Marketing from Roger Williams University in Rhode Island and currently resides on the north shore of Massachusetts. AboutBill Butler is a product director for Experian Information Solutions. AboutBill Sallurday is a Sales Executive for Experian’s Fraud & Identity Solutions business. He has over 30 years of experience helping clients across numerous verticals to deploy innovative solutions to grow and protect their businesses. He came to Experian in October 2013 by way of the acquisition of a leading fraud detection company, The 41st Parameter. Most recently, Bill helps his clients to develop creative and covert strategies to detect fraud while limiting the impact on the client experience. It’s no wonder that, as the son of a police officer, he’s passionate about stopping fraud and thwarting crime. 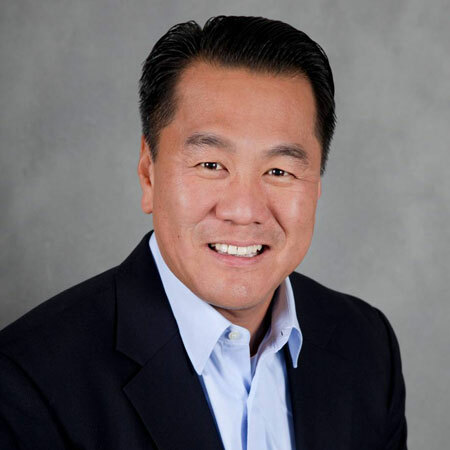 AboutCharles Chung is President of Experian Decision Analytics for North America, and is responsible for the business unit’s strategic vision and day-to-day operations. Decision Analytics provides solutions to clients to help them better manage and mitigate risk, grow profitability, and optimize costs. 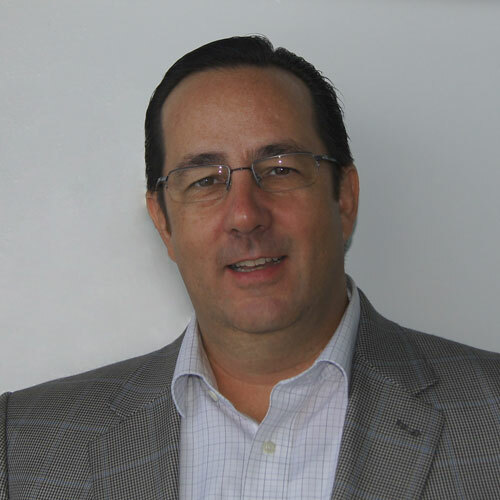 Charles is responsible for the company’s fraud detection and prevention business; decisioning software solutions; predictive analytics business; and strategic consulting practice. He has a strong background in the risk-management industry with noted expertise in analytics. Charles is actively engaged with clients, strategic partners, regulatory officials and legislators to promote Experian’s thought leadership and its capabilities in fraud and credit risk management. 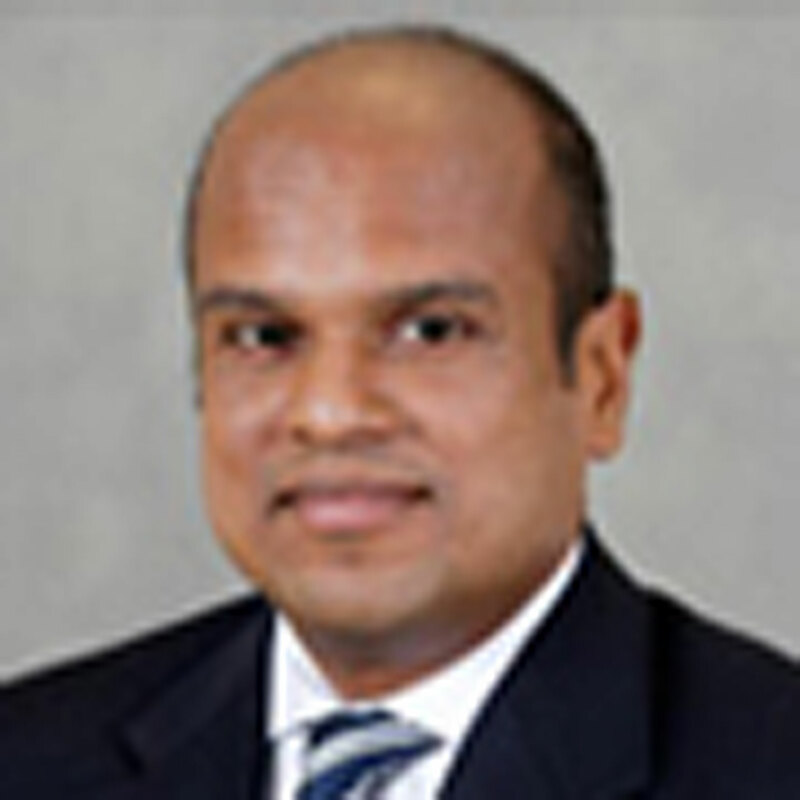 AboutCherian Abraham focuses on Digital Commerce and Payments for Experian and its clients in Banking and Retail. He works to extend Experian’s global capabilities in customer acquisitions, fraud and credit risk in to the online and mobile channel. He is on the Board of Advisors at SimplyTapp – a Card Issuer Solution Provider for Cloud based Payments and creators of Host Card Emulation(HCE) in Android, and ModoPayments – which is a retail platform for personalized and instant in-store gifts and offers. He publishes a detailed analysis on topics surrounding payments and commerce at Drop Labs, a strategy and advisory practice that was most recently at the center of discussing the potential and reality of Identity Fraud in Apple Pay. 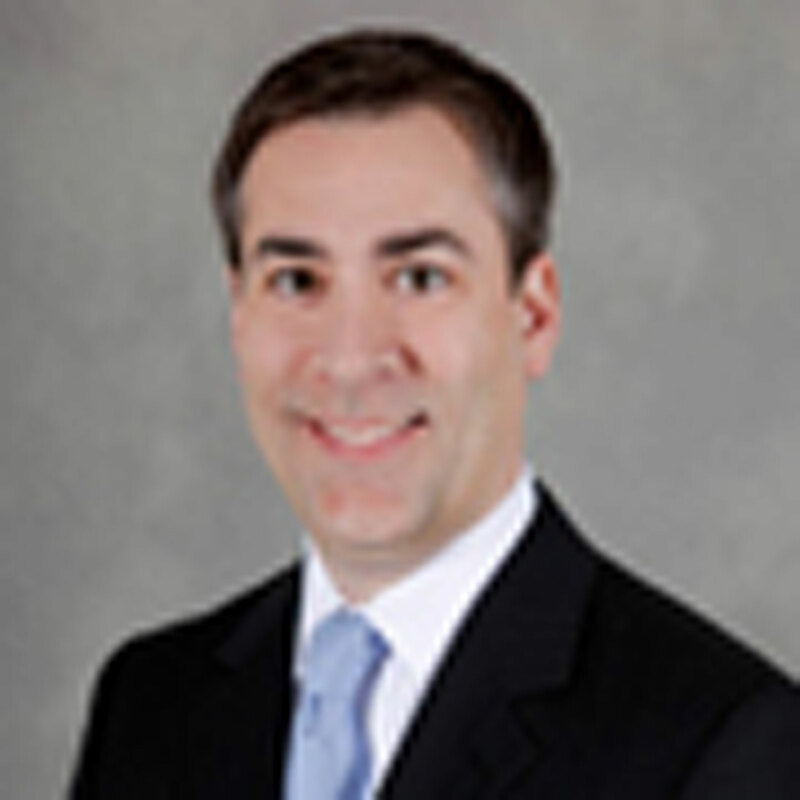 AboutChristopher Ryan is a Senior Fraud Solutions Business Consultant. He delivers expertise that helps clients make the most from data, technology and investigative resources to combat and mitigate fraud risks across the industries that Experian serves. 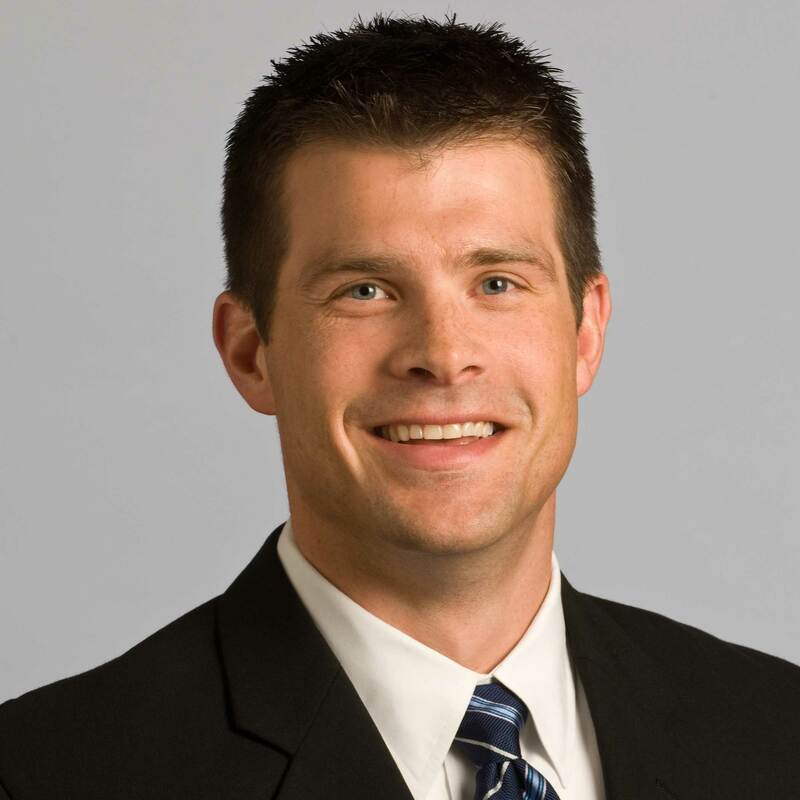 Ryan provides clients with strategies that reduce losses attributable to fraudulent activity. He has an impressive track record of stopping fraud in retail banking, auto lending, deposits, consumer and student lending sectors, and government identity proofing. 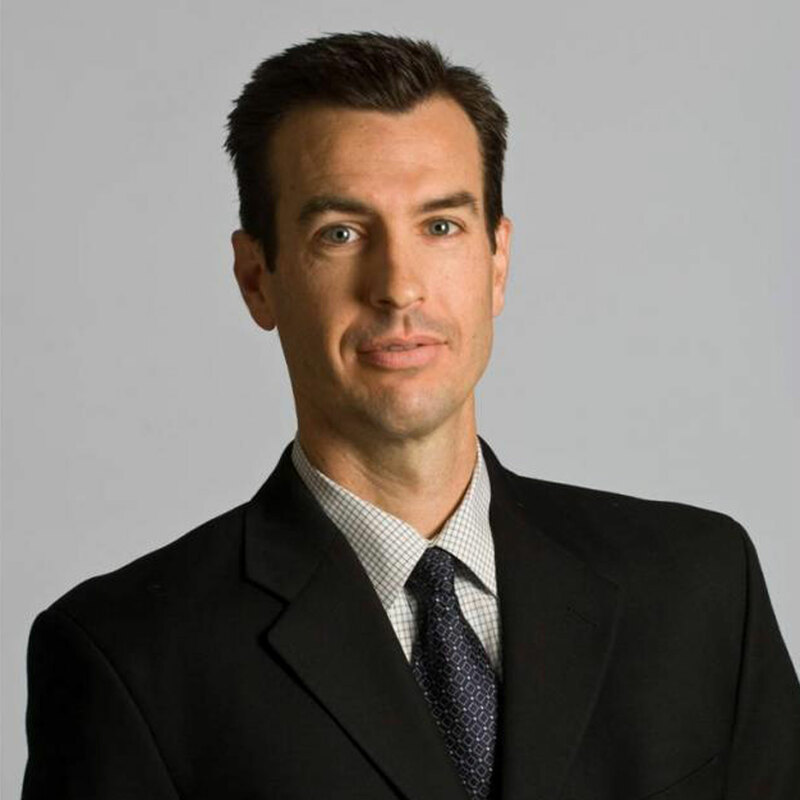 Ryan is a subject matter expert in consumer identity verification, fraud scoring and knowledge-based authentication. His expertise is his ability to understand fraud issues and how they impact customer acquisition, customer management and collections. He routinely helps clients review workflow processes, analyze redundancies and identify opportunities for process improvements. Ryan recognizes the importance of products and services that limit fraud losses, balancing expense and the customer impact that can result from trying to prevent fraud. AboutCraig Wilson delivers consulting services that increase productivity and profitability. He provides Experian clients with the in-depth analytics and tools they need to mitigate their risk and gain a competitive advantage in the automotive; telecommunication, energy and cable; retail; and financial services markets. With more than 20 years of real-world experience, Wilson provides practical advice and products and services based on firsthand knowledge of the issues facing Experian clients. His strategies have been successfully deployed to maximize profitability at a number of large blue-chip organizations. Wilson has a deep understanding of all credit products, including credit cards, consumer loans, and auto loans. So whether it is creating analytics and modeling strategies for collections and recovery or recommending a fraud prevention solutions he can help Experian clients establish a road map across the customer life cycle to make their operations best in class, including quick wins and medium- to long-term initiatives. 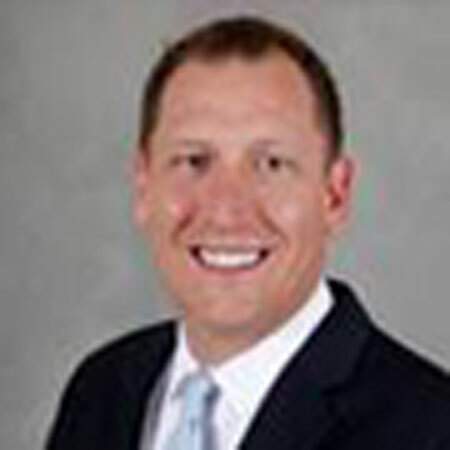 AboutDan Dierker is Director of Global Consulting Practice for Experian and has expertise in revolving and short-term installment consumer credit. With dual American and British citizenship, he has managed credit portfolios in both countries and marketed credit products online as well as via broadcast and direct mail. 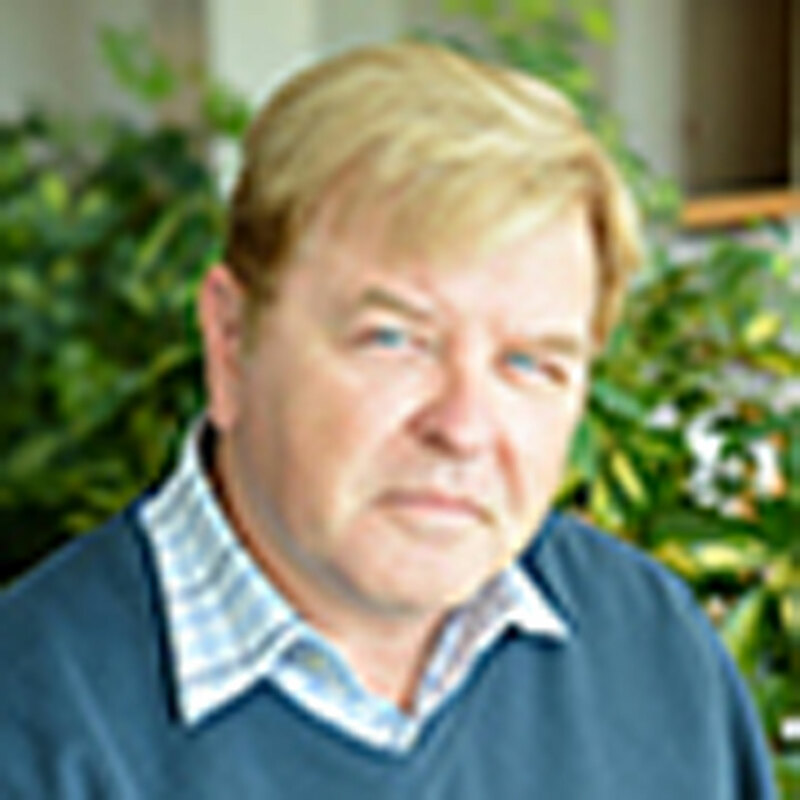 AboutAs one of the very first Internet fraud investigators, David Britton played central roles in the development of cutting edge fraud prevention technologies with several leaders in the E-Commerce space including OnSale.com and Egghead.com. He brings a wealth of experience to his current position and a unique insight into the criminal methodology behind Internet payment fraud. At OnSale and Egghead, David was responsible for significantly reducing and maintaining some of the lowest fraud loss numbers since the companies' inception. And at a time when most merchants had not yet contemplated fraud prevention tools, he was already encouraging the implementation of an expert investigative team and the creation of systems and processes to combat fraud. Prior to joining Experian, David was a private consultant to various fraud prevention enterprises and the former director of training at CrediView, Inc., where he developed Internet fraud prevention training courses for merchant fraud and customer service teams. 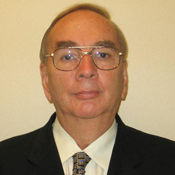 He has been a featured speaker at industry events, and has authored numerous papers concerning anti-fraud measures. 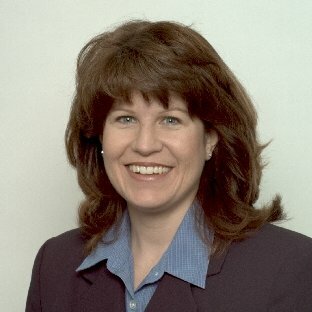 AboutDebbie Sutherland’s Experian career started with Decision Analytics in 2007 where she supported Experian’s relationships with large Credit Reporting Agencies, Fannie Mae, Freddie Mac and other industry participants. She managed the Decision Analytics Specialized Market team supporting the following markets: healthcare, public sector, communications, media, utility, credit union, reseller, alliance and partnership customers. 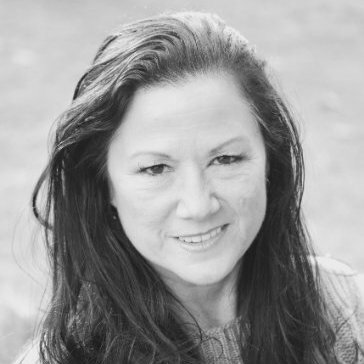 Debbie's 20+ years’ experience in the credit and mortgage industry includes owning a Credit Reporting Agency, Vice President of Specialized Markets for Experian, as well as being a Vice President for Fiserv in Operations, Product, Business Development and Sales. 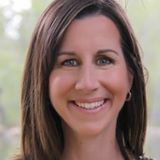 She has served as the President of the Arizona Professional Mortgage Women's Association for 2 terms and held various officer positions over the course of her 5 years of service. Debbie has earned numerous sales awards and has been FCRA certified during the course of her credit reporting career. 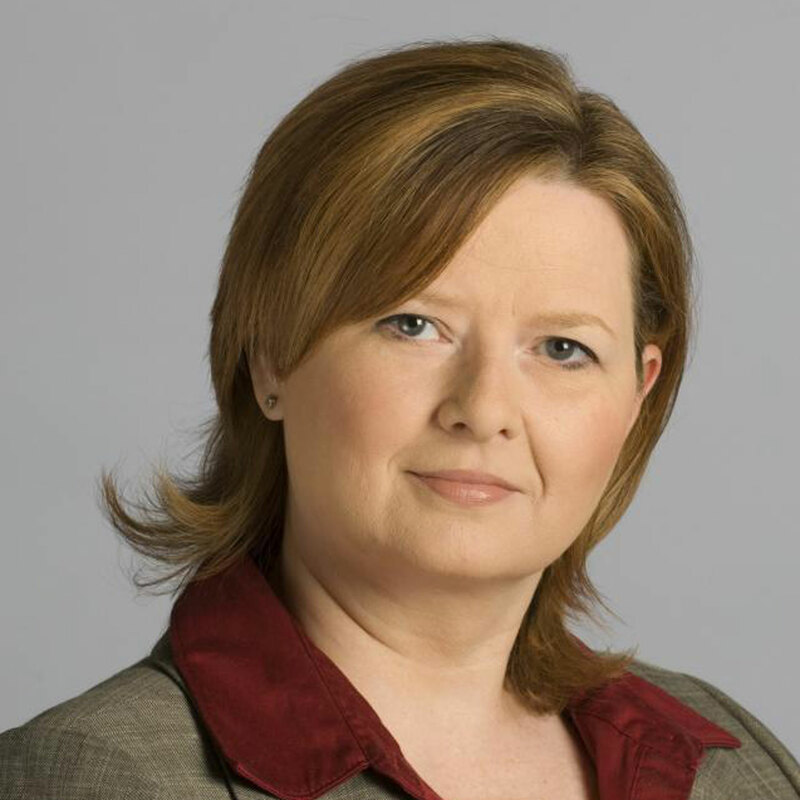 AboutDenise McKendall is a Senior Product Marketing Manager at Experian. She has over 15 years of experience in financial services product management, product development and marketing focused on acquisitions and retention for the credit card and mortgage industries. Her product suite consists of: Trend View, TAPS (Total Annual Plastic Spend), Estimated Interest Rate Calculator, Premier Aggregated Credit Statistics, Financial Personalities, Payment Stress Attributes, Combined Loan-to-Value and Automated Valuation Model. 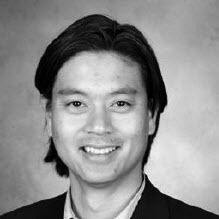 AboutEric Kim joined Experian a year and a half ago as the senior product manager for Risk/Retention Triggers. He now manages the Collections and Prospecting Triggers and is based in Costa Mesa, CA. He has held various product management and consulting positions, spanning a multitude of industries over the last 10 years. Prior to joining Experian, he was a product manager at LRN where he led the vision, strategy, market adoption, and implementation efforts of LRN’s Risk Assessment and Management (RA+M) solution. His experience also includes IT audit and risk consulting positions at Sprint Nextel and Deloitte & Touche. Eric holds an MBA from the University of Maryland – College Park. AboutWith more than 20 years experience in banking and finance I bring a deep understanding of both the issues facing clients and the practical challenges involved in implementing solutions. For more than half of my career I have held senior leadership positions with a large regional bank, gaining experience in commercial and small business strategy, SBA lending, credit and risk management and sales. I have guided organizations through strategic change initiatives and regulatory and supervisory oversight issues. 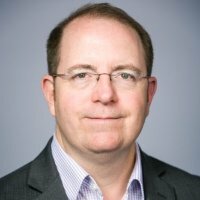 AboutGregory Wright is the Senior Vice President of Product for the Experian Consumer Information Services (CIS) business in North America. He is responsible for developing the product vision and roadmap, launching new innovative solutions to meet our client’s current and emerging needs, developing the business strategy and partnership approach, while driving growth for the consumer credit bureau. AboutJackie Maybaum has 24 years of credit risk-management and marketing experience in the Financial Services, Telecommunications and Energy sectors. She has an impressive track record of generating revenue and mitigating losses for her clients through her hands-on experience driving credit risk, marketing, collections and high-risk account-management strategies for some of the world’s largest financial institutions. Her consumer-lending experience spans multiple products, functions and disciplines. They include unsecured revolving credit; closed-end unsecured and secured lending; marketing; research and analytics; finance; collections; and regulatory compliance. Jackie has been helping mid-tier and some of the largest financial institutions navigate the changing regulatory environment and identifying ways to close gaps related to data integrity, model governance and some of the more recent product-specific regulatory amendments. 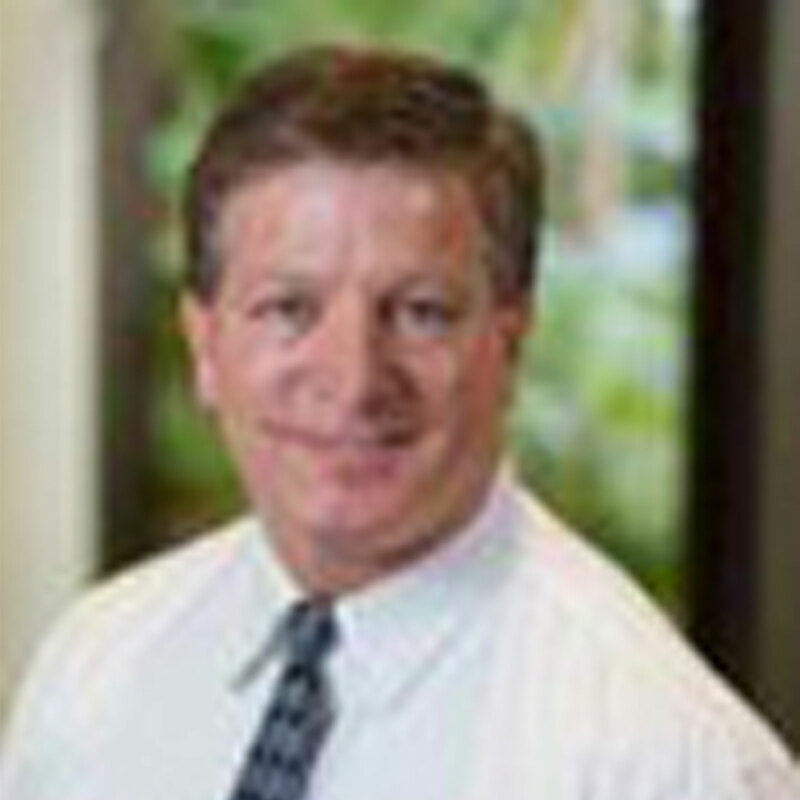 AboutJeff Bernstein is a senior business consultant with Experian’s Global Consulting Practice. Bernstein has more than 30 years of experience in collections and an extensive consulting background working with global clients in banking and financial services, collections and debt purchasing markets. He is highly sought after for his insight into leveraging data, technology and processes to improve the ability to identify risk and mitigate losses. Bernstein’s comprehensive, results-focused approach involves implementing a leadership-driven performance management process that empowers employees to understand what influences performance, how to measure it, and how to develop the skills they need to be successful and compete at top levels. He understands the complexities and the rapidly changing nature of the industry, from shifts in consumer behavior and the convergence of communications technology to increased regulation and the impact of the economic downturn. Beyond utilizing the right tools and technology as drivers of success, Bernstein simultaneously considers organizational components, particularly the employees, along with change management and impact on culture. He tackles challenges from an organization’s leaderships to assess the role of leaders in driving change and training employees to achieve industry best practices. 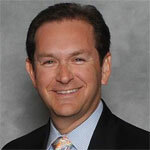 Prior to joining Experian, Bernstein held several leadership positions at Mastercard Worldwide; Fair, Isaac and Company; and Fleet Financial Group, among others. As a Senior Vice President at Fleet Financial, he oversaw credit risk management and collections for Fleet’s consumer and credit card portfolios and managed lending operations and collections at Fleet Finance. Bernstein holds a Bachelors of Science from Syracuse University. AboutJerome Walker is an Account Executive at Experian and is focused on providing fraud and identity solutions to benefit the Credit Union Vertical deliver a seamless experience for their current and future customers. Jerome has over 15 years of banking and software solutions experience in several roles dedicated to building strong relationships for financial institutions and software companies domestic and international. 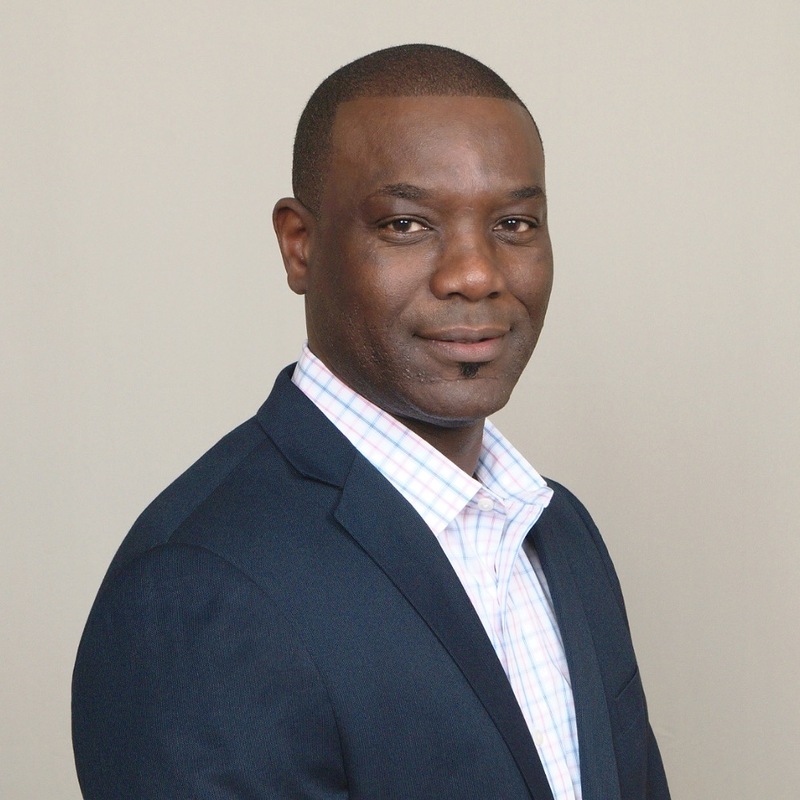 Prior to joining Experian, Jerome worked at Barclaycard US as a Supplier Manager Lead responsible for the overall relationships for numerous suppliers. He worked to identify supplier solutions to reduce financial risks and grow the credit card portfolio while supporting Collections, Credit Risk, Fraud and Marketing business areas. Jerome also worked at Sonic Solutions as a Field Application Engineer supporting sales and delivery of software solutions. AboutJerry Podczaski brings a formidable record of U.S. and international consulting successes within the financial services industry to Experian. Podczaski has been a management consultant in the financial services industry for the past eight years. Prior to that, he spent seventeen years in executive roles at large financial service companies such as Wells Fargo and Nations Bank. His area of expertise is credit risk management. Jerry Podczaski has unique experience, with an understanding of every major consumer lending product (mortgages, home equity lending, credit cards, auto lending), as well as small business lending. He brings deep, rich expertise in optimizing credit and risk infrastructure, incorporating methodologies, policies, controls, compliance, systems, people, and processes. 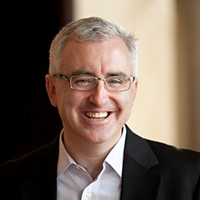 Podczaski is a respected leader and mentor with superior skills in change management. Immediately prior to joining Experian, Podczaski was a management consultant at MasterCard Advisors. He counselled on strategic risk management across the credit risk cycle for credit card management and other consumer lending for clients in the U.S., Canada and internationally. Podczaski has advised on a wide range of subjects such as Basel II/III capital compliance, line management, capacity planning, strategic collections and debt management. 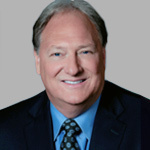 AboutJohn Gray is president of Experian Automotive, responsible for the strategic direction and leadership of the business, which is dedicated to helping manufacturers, dealers, finance, insurance and aftermarket companies better understand the market, the vehicles and the people who buy them. AboutJohn Sarreal drives product initiatives and strategy Card Not Present (CNP), Account Originations and Account Takeover fraud products. As a Senior Director in Experian’s Global Decision Analytics business unit, he is responsible for the integration of FraudNet products and technology into the overall Fraud and Identity strategy and continues to oversee product development for the platform. John frequently speaks on mobile technology and fraud topics and has recently been cited on topics ranging from mobile banking to Apple Pay fraud. 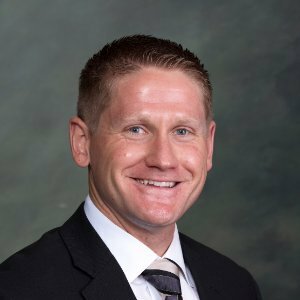 AboutThrough his 20 years in the financial services industry, Taylor has learned how to put all of the variables together for his clients to improve business performance. He does this by not just designing strategies, but also by leveraging his operational knowledge to really understand clients’ needs and to help them solve their challenges through the delivery of solutions that increase revenue and improve risk and customer experience. Prior to joining Experian, Taylor held various senior leader positions at Bank of America, Wachovia/Wells Fargo and TIAA-CREF. In those roles, he led quantitative analytic functions for various secured and unsecured lending retail banking products, product and marketing analytics, and consumer and commercial risk management strategy and loss modeling. 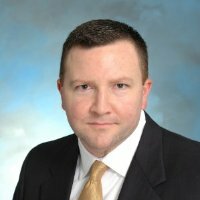 Taylor led A-IRB pilot exam for corporate risk rating methodology and is lead inventor of the fee analytic decision system with Wachovia. 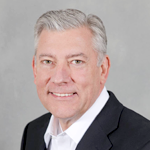 AboutJohn Tomko has 32 years’ experience of building innovative businesses, developing successful and powerful technologies and running efficient operations. He brings the depth of experience gained from starting new businesses and also working for major corporations. 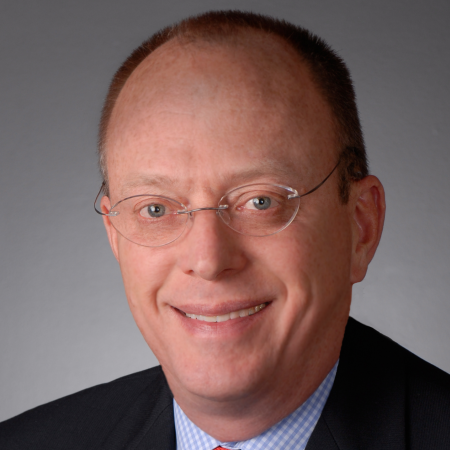 Tomko has been SVP of Tax Product Line at QBE FIRST for the past five years. He was responsible for managing the P&L, responsible for over 200 employees, and had overall responsibility for real estate tax servicing operations and business development. Prior to this, Tomko held senior positions at Bank of America/Countrywide. Freddie Mac, Mortgage.com, First Nationwide Bank, National Pacific Mortgage, and Citibank. John Tomko has excelled in positions requiring vision, determination, creativity and accountability. While at Bank of America/Countrywide, he envisioned and designed a new loan origination system, iOriginate, to support all retail channels including distributed sales, call centers and mortgage brokers. The system was completed on schedule and rolled out to over 10,000 satisfied users, with 3m transactions. 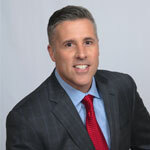 While Executive Vice President at Mortgage.com, Tomko ran a number of innovative projects. These included development and implementation of internet-based technology which saw $800m increased annual volume; and envisioning and development of the first system to approve first mortgage loans online, which saw a 35% increase in conversion of leads-to-buyers. AboutKeir Breitenfeld is a senior business consultant supporting Experian’s fraud and identity clients by translating intimate product and service expertise into risk-based and compliance-based operational and strategic successes. Keir has been with Experian for more than 10 years, most recently as Vice President of Product Management and Marketing for Experian’s Fraud and Identity Solutions business. His responsibilities included stewardship of Experian’s comprehensive set of consumer and commercial authentication products and platforms. 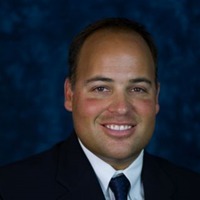 His background prior to joining Experian in 2005 includes serving as a Director of Product Management with both HNC Software and Fair Isaac Corporation and leading fraud detection and prevention units at Fleet/Advanta Credit Card Services and Capital One Financial Corporation. Keir recently spent time with FinTech start-up, Trulioo, a global identity bureau, where he worked with partners worldwide to maximize market penetration and operational performance in KYC/AML related use cases. Prior to entering the financial services arena, Breitenfeld served in the U.S. Navy as a surface warfare officer aboard the guided missile frigate USS Estocin (FFG-15). He earned a Bachelor of Science in criminology from Auburn University and a Master of Business Administration from Duke University. 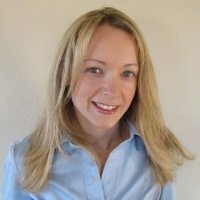 AboutKelly Kent is presently the VP Product Management for Decision Analytics’s Decisioning product group, responsible for the management of software and analytics products including PowerCurve® and Premier Attributes. Since joining Experian in 2007, Kelly has held roles in both the Credit Services and Decision Analytics organizations. Initially, he developed new products and led strategic planning for the Consumer Information Services business line. Since then, he has worked within Decision Analytics’s North American and Global product organizations, responsible for managing the Business Intelligence product suite and global strategic planning, respectively. Prior to joining Experian, Kelly held positions in business development and consulting for several Canadian-based companies. He earned an Honours Bachelor of Commerce from McMaster University in Hamilton, Canada, and a Master of Business Administration from the UCLA Anderson School of Management. 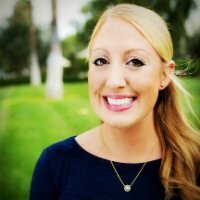 AboutKelly Ward is the product manager of Notification Services and Collection Triggers for Experian Consumer Services. She manages the strategy development, product enhancements, and client and sales support driving revenue growth for both Notification Services and Collection Triggers products. 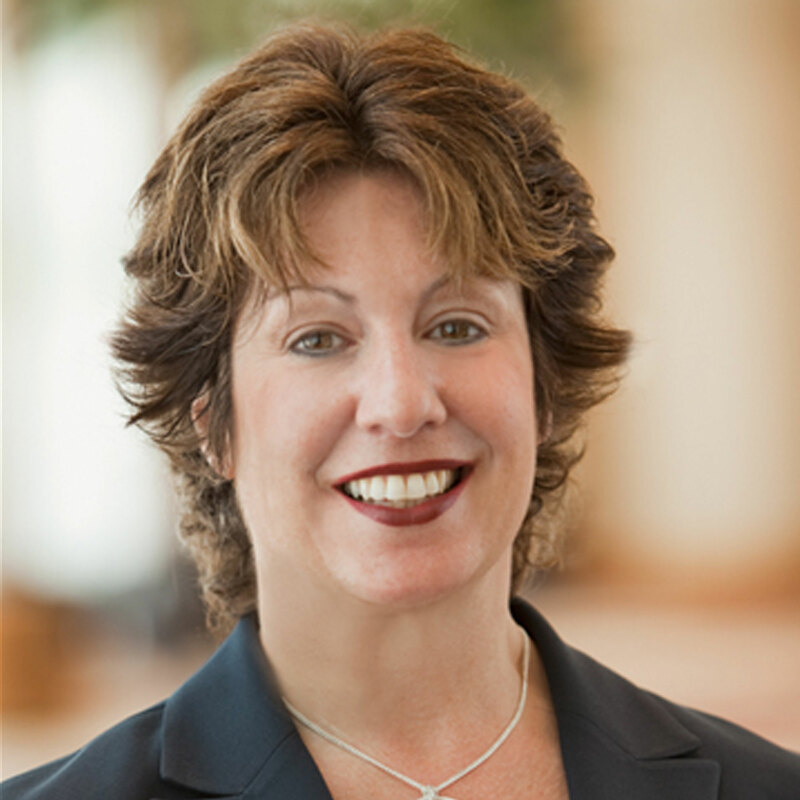 During her tenure at Experian, she has held strategic sales, consulting and product marketing roles. She earned her bachelor’s degree in Communication Studies from Arizona State University. 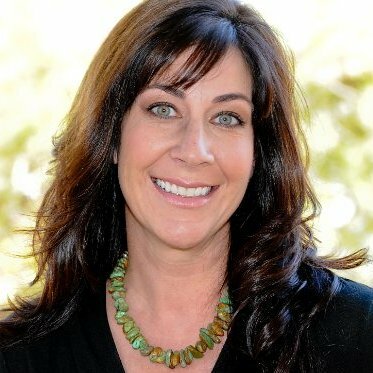 AboutKerry Rivera oversees Thought Leadership and content marketing for Experian’s Credit Information Services division. As a versatile communications leader, she has shaped and launched clearly defined promotional strategies, campaigns and messaging for multiple global brands. She joined Experian in 2015, previously working in the captive finance and automotive industries. 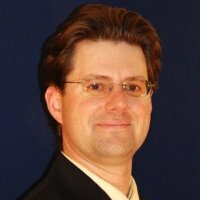 AboutKevin Poe is a Client Consulting Director working within Experian Decision Analytics’ Global Consulting Practice. He works with clients on a broad spectrum of issues, including customer experience, multi-channel sales and service, analytics, business process, and marketing strategies. He has held senior positions at Capital One, SunTrust Bank, and McKinsey in a wide range of roles in North America and Europe. He has worked extensively for and with banks for over 15 years following roles in engineering and consulting for industrial manufacturers and energy companies. 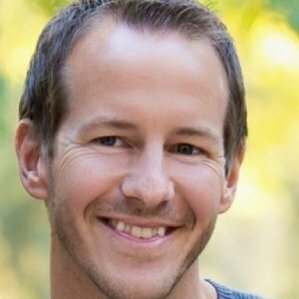 Kevin has an MBA from the Anderson School at UCLA plus an MS in electrical engineering and a BS in applied physics from Georgia Tech. 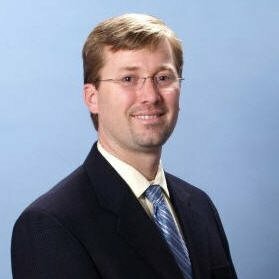 AboutKyle Hinsz Principal Scientist Fraud and Identity Solutions Experian Decision Analytics Kyle Hinsz is a Principal Scientist in the Fraud and Identity Solution portion of Experian’s Decision Analytics business unit. He is responsible for designing, building, and deploying analytic models to prevent both third party and first party fraud. Kyle has been with Experian for over two years, working in the areas of identity theft, application fraud, account take-over, first party fraud, and synthetic identities. 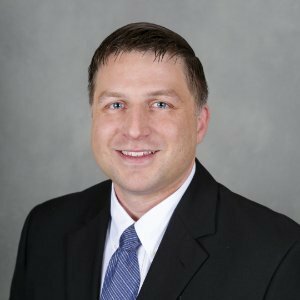 Prior to Experian, Kyle has over 10 years’ experience in credit, debit, and retail payment card fraud detection modeling as part of the Fair Isaac Corporation Falcon product line. Additionally, he contributed in a variety of fraud prevention areas, such as fraud analytics for merchant internet transactions, ATM withdrawals, account to account transfers, as well as locating card compromises. Kyle holds a M.S. in Statistics from Purdue University. 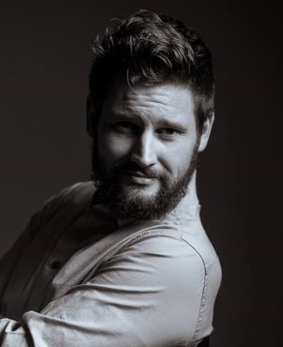 AboutKyle Matthies is the Senior Product Manager of Segmentation Solutions for Experian and manages a suite of propensity and profitability tools designed to help client optimize marketing and account review strategies. Prior to joining Experian, he was a Senior Strategy Analyst at Toyota Financial Services where he was responsible for managing targeted marketing campaigns to retain off-lease customers. Kyle holds an MBA from Texas A&M University and BA from the University of Colorado at Boulder. 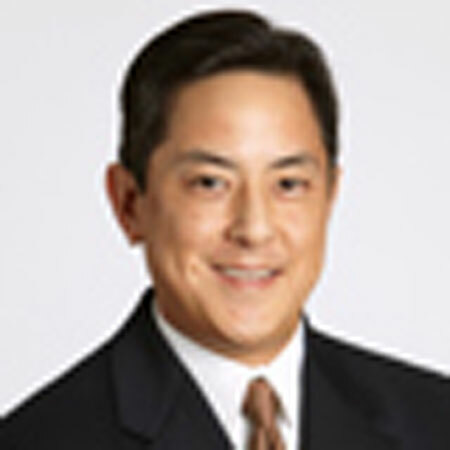 AboutLloyd Laudorn is a Senior Consultant on the Experian Decision Analytics' Fraud and Identity Sales Support & Client Relations team. Previous to his current role, Lloyd managed the Precise ID product suite for over 3 years. Lloyd has over 19 years combined experience on both the client's side and vendor's side of business. 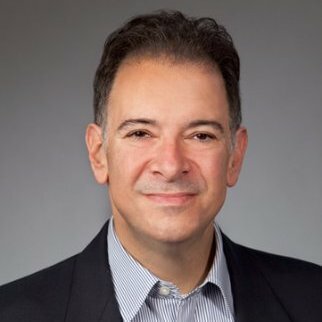 He has hands on experience with Unsecured & Secured Lending Policy & Procedure, Fraud Management, Credit Risk Management, Software platforms (data access, attributes, strategy management, and workflow functions), and most recently has held lead roles in the management of Experian’s Fraud and Identity Theft products. Additionally, he's had the opportunity to manage teams both internationally and domestically over the course of his career. AboutMaria Scalone looks after global marketing communications for Experian’s Fraud & Identity Solutions business. With nearly 30 years experience in marketing, she relies on her real-world grasp at how the written and spoken word can shape and build companies. Her mission – helping to turn prospects into loyal customers using a holistic approach that includes traditional marketing, new technologies and a few spicy things thrown into the mix. AboutMatt Ehrlich is a product manager for Experian Decision Analytics’ Fraud and Identity Solutions. His current responsibilities include managing the National Fraud Database and Precise ID. He brings extensive analyst and project management experience to the development and management of these core fraud management products. With a background that includes telecommunications and retail loss prevention, Matt brings extensive analyst and product management to the development of Experian's Fraud and Identity products. 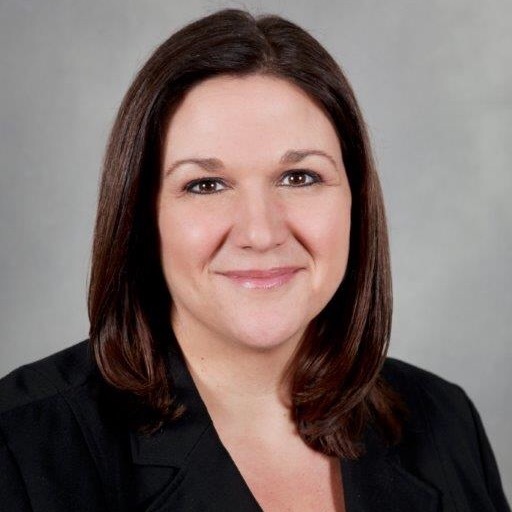 AboutSenior Director, Automotive Financial Solutions Experian Melinda Zabritski is Senior Director for Experian automotive financial solutions team, where she is responsible for implementing products and services specific to the automotive credit and lending industry. 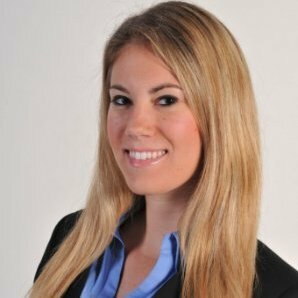 She also serves as Experian’s primary analyst and spokesperson regarding key automotive finance trends. 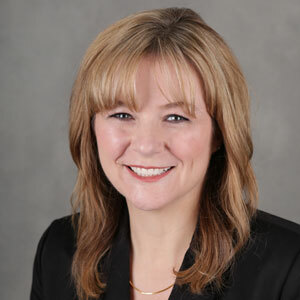 Throughout her career with Experian, Zabritski has overseen the product management for Experian Automotive’s lending channel, as well as the marketing strategy for the development of Experian’s automotive credit vertical sales channel. Prior to joining Experian in 2004, Zabritski held various product management and analyst positions in the credit industry, where she managed and developed credit risk models and market trending and forecasting tools. During that time, she also was responsible for managing prescreen and account management product lines. Zabritski holds a Master of Business Administration from the University of Phoenix in Phoenix, Ariz., and a Bachelor of Science in political science and urban government from Louisiana State University in Baton Rouge, La. 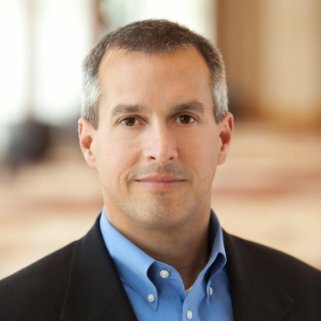 AboutWith over 10 years of experience in financial services fraud prevention and risk management, Mike Gross has partnered with industry-renowned fraud experts to bridge business needs with technology solutions that pinpoint fraud, support innovation, facilitate market expansion, and drive revenue growth. 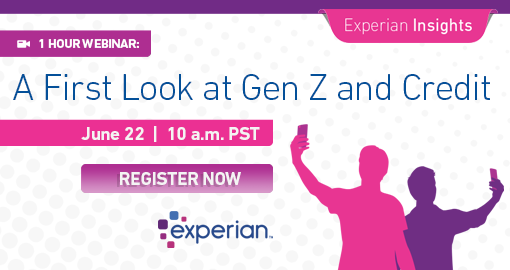 At Experian, Mike is responsible for identifying banking, e-commerce, and travel industry trends, highlighting emerging fraud threats, understanding client and partner risk management controls, and defining, implementing, and measuring the performance of new risk strategies for top global online brands. This involves centralizing the Global Fraud and Identity core risk expertise and leading a team of risk analysts to mine originations, authentication, money movement, and transaction data, propose countermeasures to mitigate the latest fraud MOs, build product requirements, and facilitate industry forums around online and mobile risk. 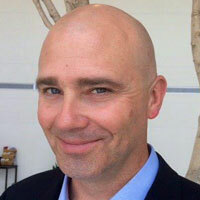 Prior to Experian, Mike managed research and development and product strategy for device intelligence, voice biometrics, and identity and payment authentication technologies at Early Warning Systems, in addition to being a regular speaker at industry roundtables about the importance of industry collaboration and the need for layered security controls. AboutMike Pfeifer has over 30 years of financial services experience, most recently working as a consultant for FICO, where he provided risk policy and risk operations improvement services for clients in North America as well as internationally. Pfeifer has deep and varied industry knowledge in bankcard, auto, utilities and telecomm having completed consulting engagements and software/analytics deliveries for clients including Capital One Auto, Citi, JPMorgan Chase, Bank of America, HSBC, Alltel, and Verizon. Pfeifer is an innovative financial services leader with proven success in risk policy development and bank operations improvement. He has experience in working with senior level stakeholders across the product lifecycle to identify revenue opportunities while delivering an improved customer experience. He has proven team building and cross-organization skills to deliver initiatives within time and budget. The breadth of his background enables him to quickly identify a prioritized list of opportunities and to provide guidance for the quick deployment of enhancements delivering measurable business value. Prior to FICO, Pfeifer worked as a consultant for CRMA (Credit and Risk Management Associates) providing credit risk management expertise to over 60 clients. He also held senior leadership positions domestically and internationally as Vice President of Bankcard operations with Chase, Citibank and The Associates. 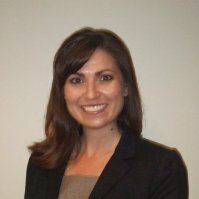 AboutMonica Pearson is a Director of Marketing supporting Experian’s Fraud & ID business in North America. Primarily accountable for demand generation and nurture campaigns, she also works to develop and execute long-term marketing strategy for the business. Possessing more than ten years experience in software development and project management, as well as product management, Pearson holds a Master of Business Administration with an emphasis in marketing. 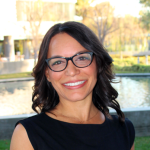 AboutNatalie Daukas is part of Experian’s Consumer Information Services and is a Senior Product Manager for the Scoring and Segmentation solutions suite. 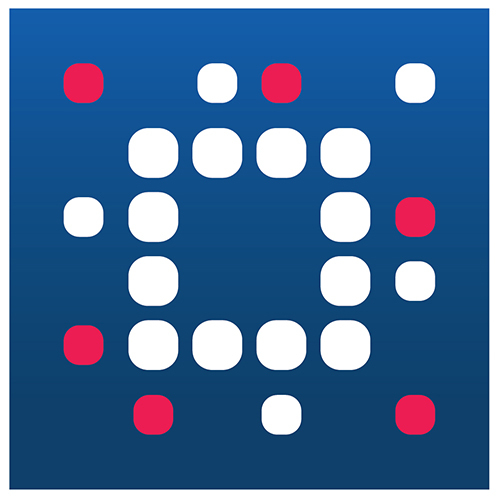 Since joining Experian in 2009, Daukas has held responsibilities for products focused on alternative data solutions including income estimation models, rental payment data reporting and trended credit data solutions. Natalie joined Experian following 13 years with Deutsche Bank where she specialized in Alternative and Structured Finance and was integral in relationship management and product delivery to more than 200 clients. She has a bachelor’s degree in Economics from University of California at Irvine and management minor from the Paul Merage School of Business. AboutDynamic senior leader with 17 years of experience. History of multimillion dollar revenue improvements for leading financial services firms. Strategic thinker with record of developing and implementing risk management and business process enhancement initiatives. Proactive team leader with proven ability to build strong business relationships and leverage unique blend of managerial, analytical, and hands-on expertise. 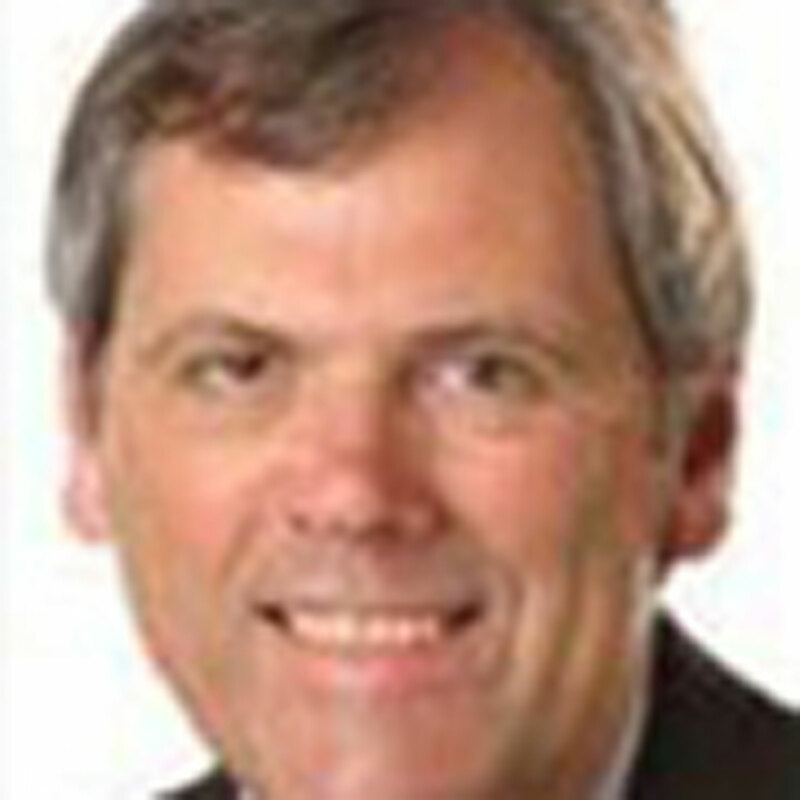 AboutRobert Stone leads a team of six Senior Business Consultants while still remaining an active consultant as well. He has over 25 years of experience in financial services, including consumer and commercial lending, working with clients across industries in the public and private sectors. He has worked as a client as well as a consultant, with a strong emphasis on analytics, loss forecasting, stress testing (including CCAR and DFAST), Basel and strategy development. He brings deep expertise to senior-level managers and a highly customized and impact-driven approach using the right combination of data, analytical tools and consulting. With a passion for establishing strong client relationships built on mutual trust and respect, Stone counsels a diverse client base, from credit unions to the largest international banks and government agencies. For every project, Stone has a vision that guides every step, from conceptualization to development and implementation. As he delivers on his clients’ strategic consulting engagements, he taps into a deep knowledge base and leverages the combined experiences of Experian’s global team to establish a collaborative partnership approach that continually adds value and delivers results for his clients. Prior to joining Experian, Stone held various leadership positions at Bank of America; Citigroup; HSBC; Credit One Bank; MDS/CCN and Fair Isaac and Company. He has worked across all risk spectrums, from super prime to near prime and subprime, and multiple products, with a particular emphasis on Mortgage, Credit Card and other retail consumer loan products. AboutRod Everson is a Senior Product Manager responsible for Experian’s PowerCurve OnDemand origination and Tallyman debt management software products. With more than 35 years of experience in the financial services industry, Everson has an extensive background in workflow, compliance and lending and delivering products that are in line with the needs of Experian’s customers. 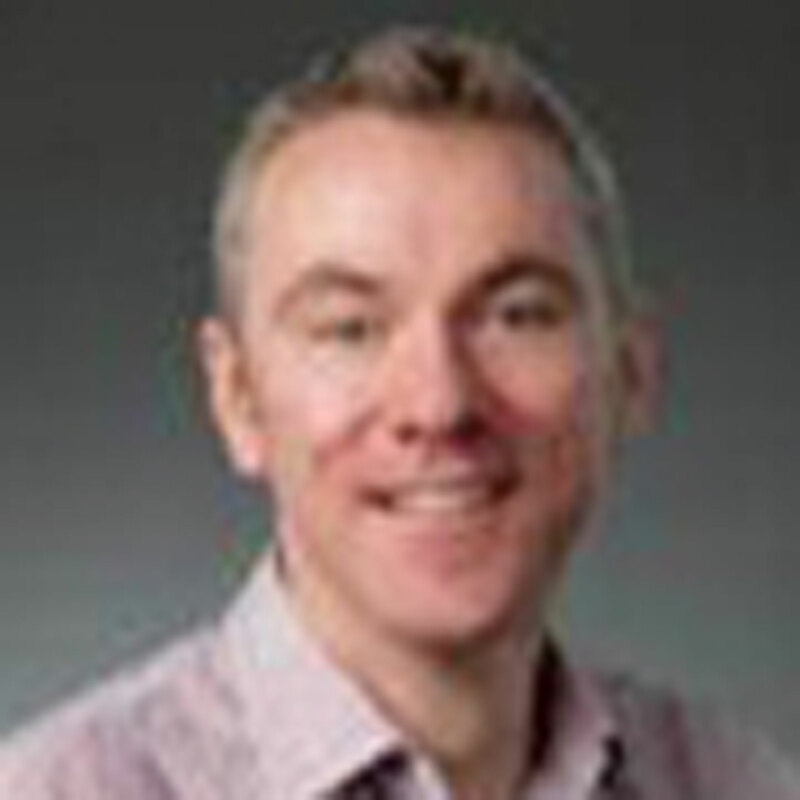 He joined Experian in 2002 where he led the development of new direct and indirect consumer solutions at Baker Hill and then became the senior product manager for the Baker Hill Origination suite of products including Bank2Business. 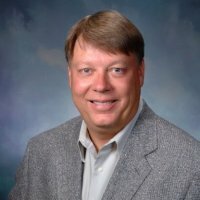 Prior to joining Experian, he was an operations officer at First National Bank of Omaha, an associate counsel for Citicorp Retail Services, led the development of FormAtion Technologies Deposit, Mortgage and Loan Publisher origination suites, and the general manager of the software business unit of Harland Delivery Systems. Everson has a B.S. in Economics from South Dakota State University and a J.D. from the University of Denver. AboutOver 20 years of experience in software development, product management, consulting, marketing, business development and sales management, with corporate-officer experience at a publicly traded software company. Extensive domestic and international experience working directly with top financial institutions and telecom carriers to realize business value via analytic applications that leverage decision engine technology, predictive analytic models, workflow management systems and business intelligence software. AboutRollin Girulat is a product manager on the Collections team responsible for innovation and analysis for opportunities across the entire product suite. Girulat joined Experian in 1988 as an Account Executive for MetroNet®, the product he had built as a Systems Consultant for Metromail. When Experian later acquired Metromail, Girulat joined Experian. Prior to Experian, Girulat held several positions in Systems at Montgomery Ward, R.L. Polk and Chrysler Corporation. At Ward, his duties included serving as Vice President of Development and Operations for Ward’s insurance subsidiary. 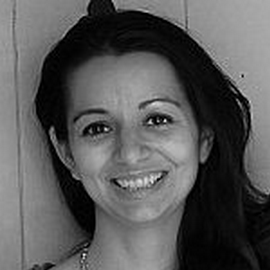 Girulat has a bachelor’s degree in general studies with a specialty in computer technology from Roosevelt University. 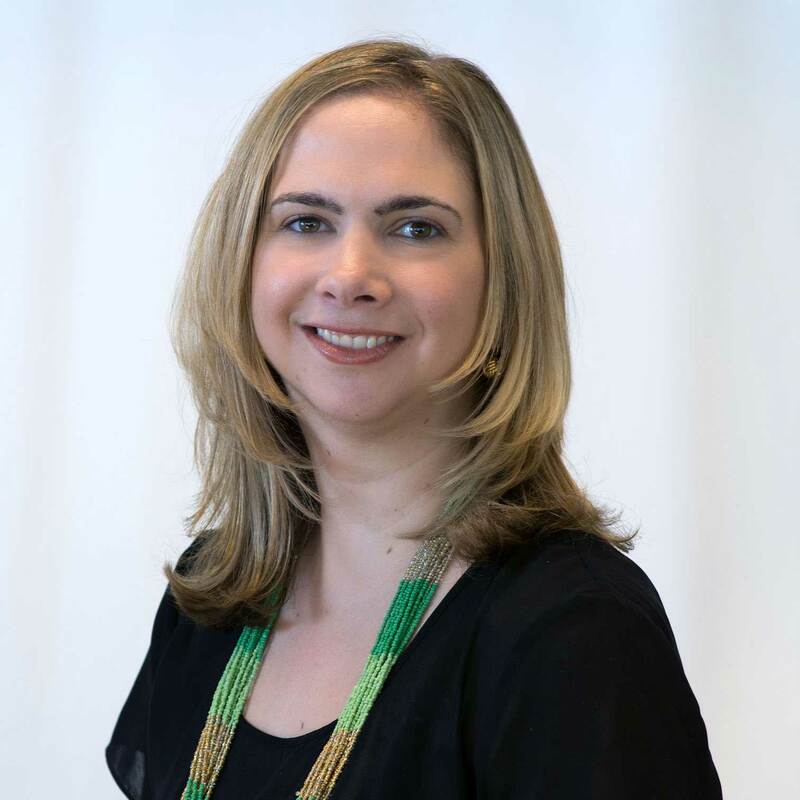 AboutSacha Terrill is a marketing manager supporting Thought Leadership and content marketing for Experian’s Credit Information Services division. With more than 20 years of communications experience, she has developed and implemented marketing, communications and training programs for global Fortune 500 companies. She joined Experian in 2016, previously holding marketing and communications roles within the automotive and nutrition industries. In another life, she was a sportswriter, covering the NHL for Sports Illustrated and a newspaper. 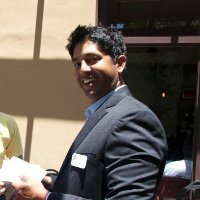 AboutSameer Gavankar is a product manager for Experian’s Consumer Information Services Acquisitions product suite. He currently manages Experian’s Credit Report, Mortgage Watch, Experian’s mortgage underwriting monitoring solution, as well as several Credit Report ancillary products. Since joining Experian in 2014, he has been responsible for formulating and executing product strategies as well as developing new products and major enhancements. He is currently a key product expert supporting all channels of Experian’s sales force. Gavankar holds an MBA with a focus on strategy from the University of California at Irvine. AboutScott is an expert in digital credit marketing and helping his clients identify the right marketing channel mix for the top financial services players in the industry. 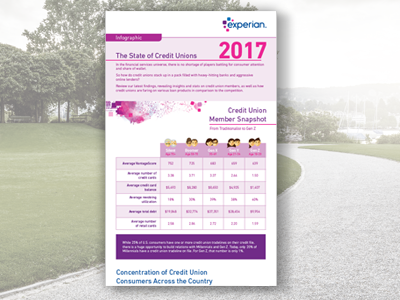 He has been with Experian for over seven years, leading key initiatives within the Credit Services and Marketing Services divisions. 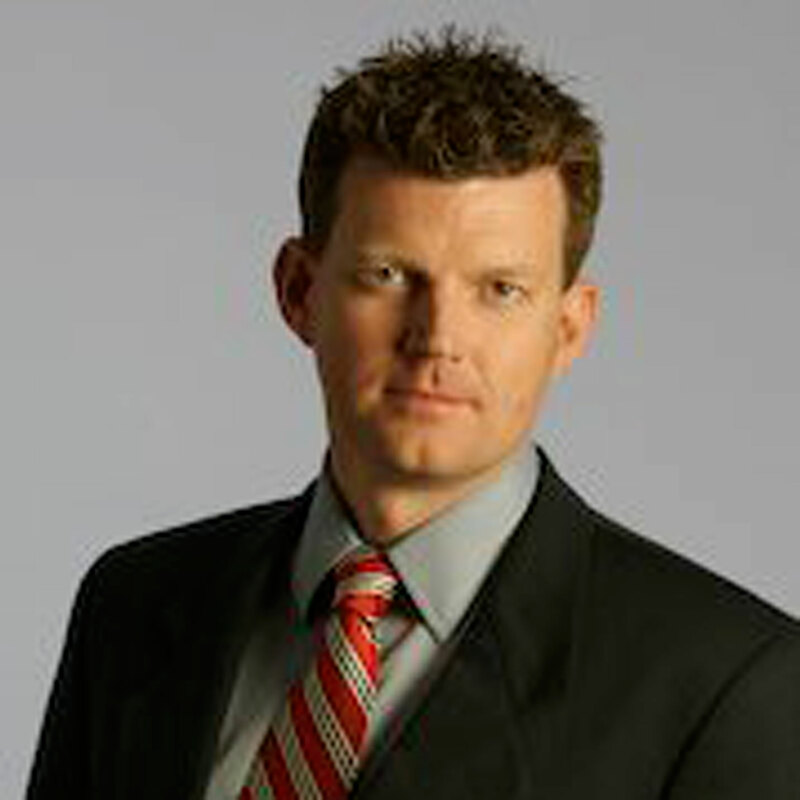 Scott earned a Bachelor of Arts degree from San Diego State University, and holds certifications in Lean Quality as well as Digital Media Sales from the IAB. AboutShelly Miller is a product manager in the Decision Analytics Decisioning group. She currently is responsible for managing Premier Attributes as well as Experian generic bureau scores. 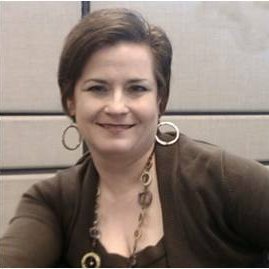 Prior to joining Experian in 2014, she held roles in accounting, finance, and market research at various companies. She received both a BA in Business Administration and a Master of Business Administration from Loyola Marymount University. 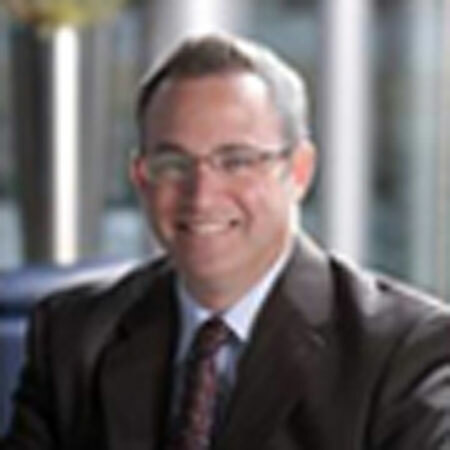 AboutTony Hadley is Senior Vice President of Public Policy for the Experian Group of companies, where he has led the regulatory agenda relating to consumer reporting, financial markets, direct marketing and advertising, e-commerce, and privacy for 15 years. He advises the Experian Global Risk Management Council on such activities in the Americas, EMEA and Asia Pacific. Additionally, Tony represents Experian before a number of trade groups and alliances, including the Direct Marketing Association's (DMA), the Consumer Data Industry Association, the Internet Advertising Bureau, the Internet Alliance, the US Chamber of Commerce, the American Financial Services Association, the Consumer Bankers Association, and the US Chamber of Commerce. He is also Chairman of the National Business Coalition on E-commerce and Privacy. 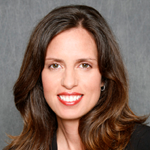 AboutTraci Krepper leads the Thought Leadership program and content marketing for Decision Analytics, NA. Traci has a deep background in strategic marketing as well as vast experience in traditional and digital marketing. She has been with Experian since 2003 in several marketing communications roles, supporting sales and product marketing teams with compelling content and demand generation activities. She has a BA in journalism with an emphasis in advertising and graphic design from Indiana University. She enjoys spending time with her family, being outdoors and trying new recipes. 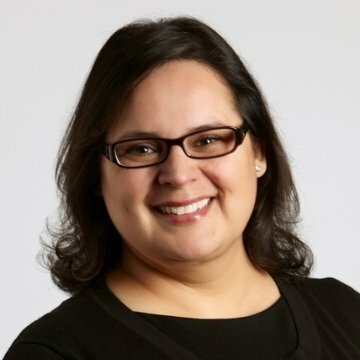 AboutVerronica Herrera is a member of Experian’s Decision Sciences’ product management team primarily focused on bureau scores. She brings background and expertise on wide variety of credit risk and prospecting scoring tools, including VantageScore™, Bankruptcy PLUS, In the Market Models, and the Ability to Pay suite of income estimation models. Veronica has 13 years experience managing online consumer products for mortgage, insurance and consumer credit industries and is the newest member of our blogging team, since 2012.